As if current lineup of Ram’s pickups wasn’t sufficient, ex Dodge nameplate decided to introduce tenth trim level this year. 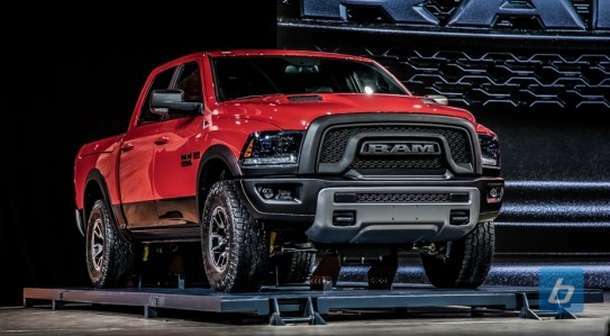 2016 Ram 1500 Rebel is already available for preview, shortly after being presented at 2015 Detroit Auto Show, and should be offered for sales coming summer, this year. 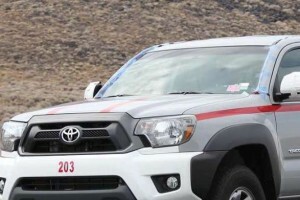 Even though Rebel comes only as a crew cab with the five-foot-seven-inch bed, at least for now, buyers can still choose from couple of available powertrains. Base option remains 3.6L V6 delivering 305 horsepower, while those that require larger power output have 5.7L HEMI V8 making 395 horses at their disposal. 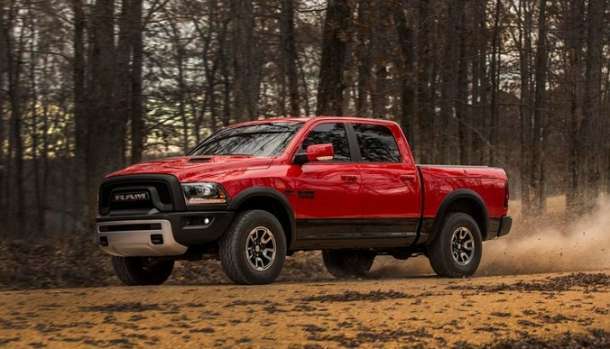 Sadly, Ram’s fuel-efficient eco diesel isn’t offered, but at least you can choose between rear and all-wheel drive. 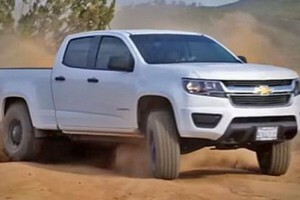 This off-road oriented pickup abandons Ram’s trademark cross grille and goes for something new. Blacked grille with Ram lettering pretty much sets the tone for the entire truck. 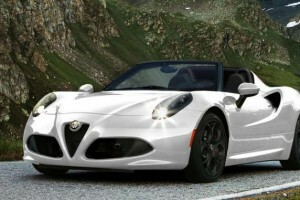 Huge headlamps stretch almost as high as the grille itself and powder-coated bumper finishes the fascia. Hood has a large bump in the middle and couple of air intakes on the sides. Side skirts are also painted black, and rear end gives us another black bumper and 5-inch high Ram lettering upon a tailgate. 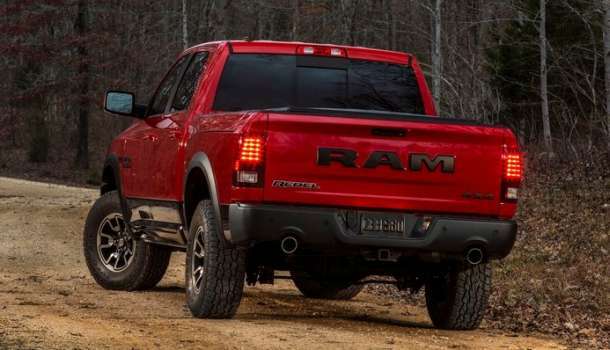 In fact, Ram 1500 Rebel follows the same concept as its future competitor Ford F-150 Raptor. 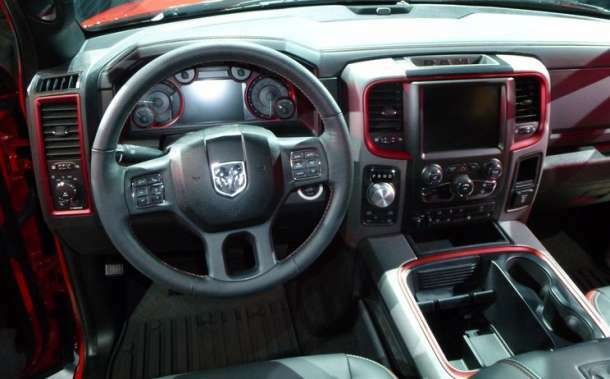 2016 Ram Rebel has a distinctive interior as well. Even though it keeps the same overall layout as the rest of the line, Rebel emphasizes on red. 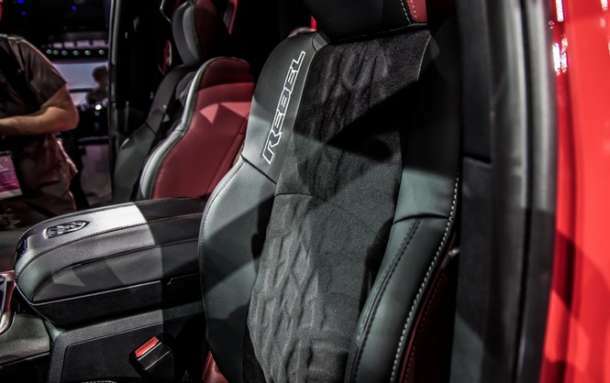 That’s why it has special branded seats with red inserts and stitches, more red stitches across the rest of the cabin and red-bound airvents and instrument panel. Even dash and steering wheel have red stitches, and gauge cluster itself is colored as well. Center console is slightly revised and besides new cupholders, offers angled platform, convenient for smart devices. 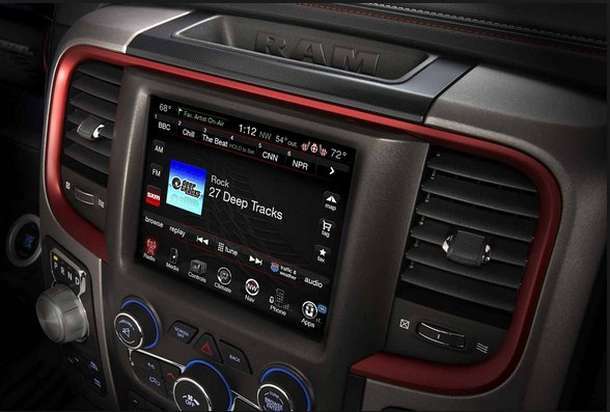 Otherwise, it offers all the features other Ram 1500’s do, and stands on par with Outdoorsman and Sport grades. It has standard 8.4-inch touch screen display and all of the advantages it brings. 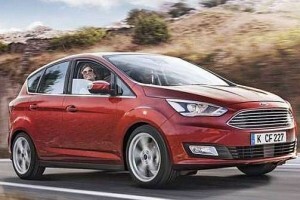 Of course, navigation remains optional and so do most of advanced safety systems. 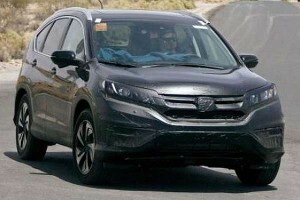 Apart from standard airbags, stability and traction controls, trailer-sway control and hill-start assist, Rebel can get optional front and rear parking sensors and a rearview camera. With its standard powertrains, 2016 Ram 1500 Rebel shouldn’t offer any better fuel economy figures than other models in the lineup. V6 versions will keep 20/28 mpg with rear-wheel drive, while V8 option remains rated at 15 mpg in the city and 22 mpg on the highway. Prices aren’t disclosed yet, but since it was designed as a middle-ground model, Rebel should be available for some $35,000, more or less. 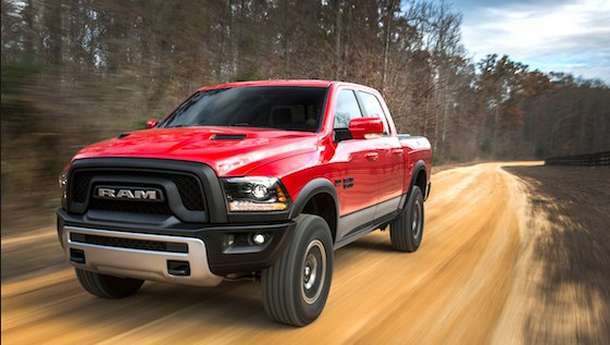 2016 Ram 1500 Rebel is an inspiring addition to full-size truck’s lineup. 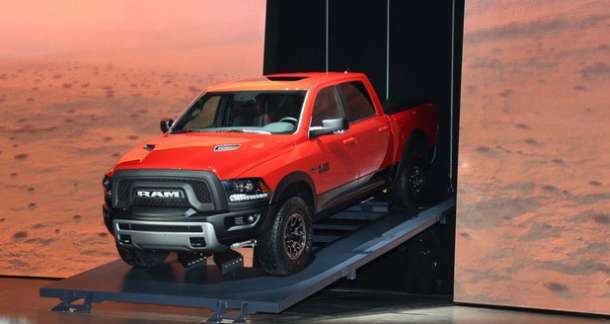 It experiments with new design which Ram’s designers might be planning for truck’s next generation, but reactions probably won’t be as positive as they initially expected. However, interior center stack changes should soon find their way into the rest of the line, and, who knows; it might happen as soon as with next year models.